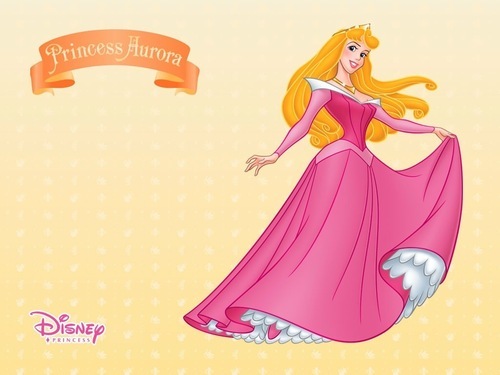 Walt disney wallpapers - Princess Aurora. Walt disney wallpaper of Princess Aurora from "Sleeping Beauty" (1950). HD Wallpaper and background images in the disney princesas club tagged: disney disney princess walt disney wallpapers sleeping beauty princess aurora. I just love Aurora !! OMG!!!!!! !Aurora has always been the best princess to me and always will Bede. ILOVE HHERR I LLOOVEE HHERR!!!!!!!! Hey. can I ask if there is a fan club for her. Inform me, okay.